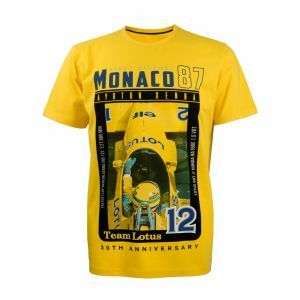 Item number: AS-ML-18-150_3Not available for order. 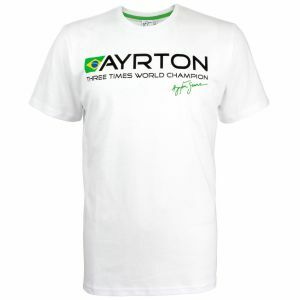 White T-Shirt with a printed lettering on the frontside. 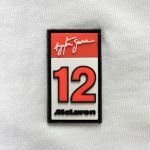 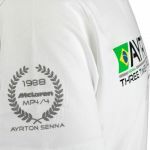 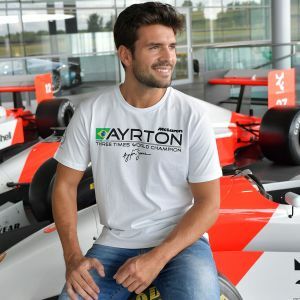 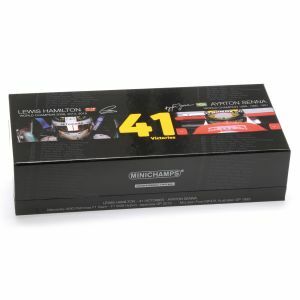 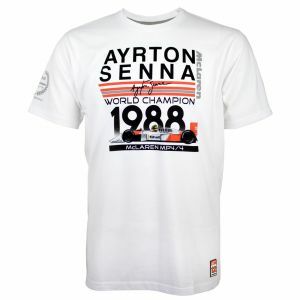 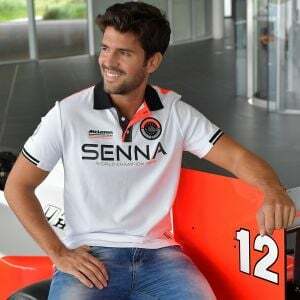 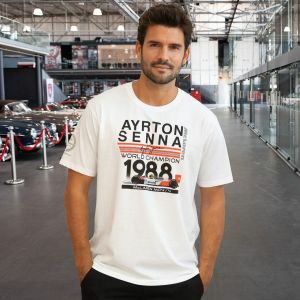 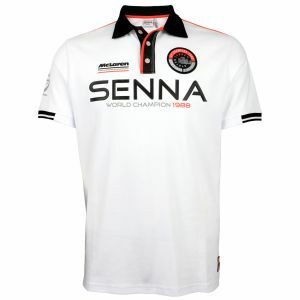 On the right side a printed laurel wreath, with the years of Ayrton Sennas championship titles, is placed on the sleeve. 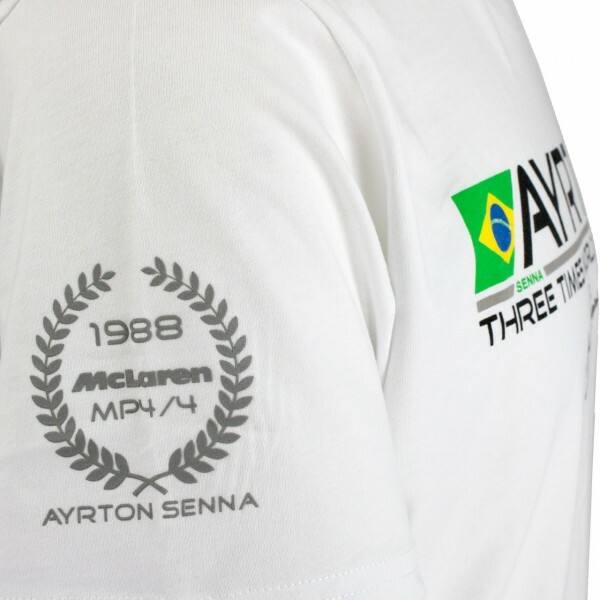 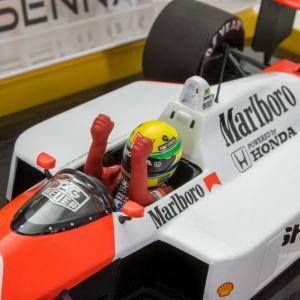 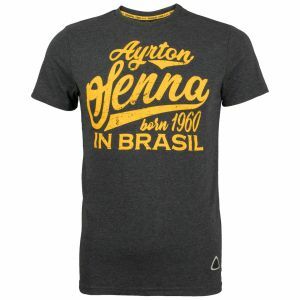 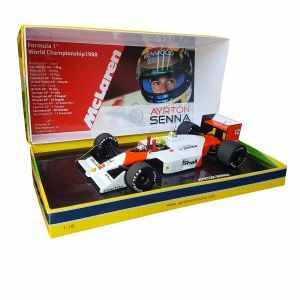 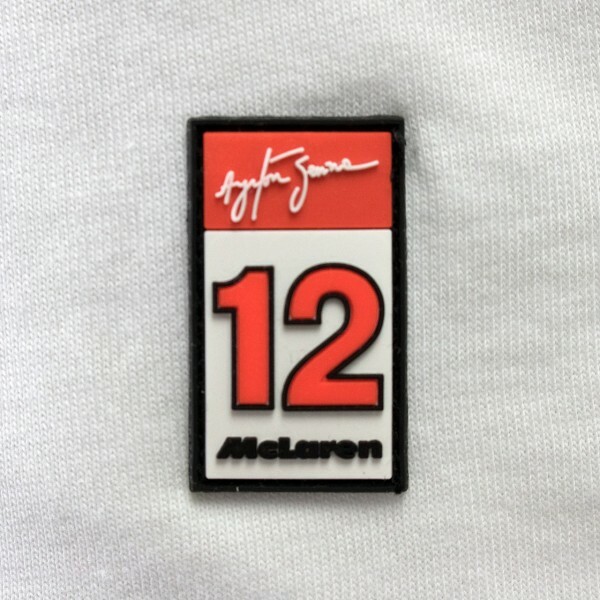 A rubber application is placed on the bottom of the left side, which shows Senna's signature and his starting number. 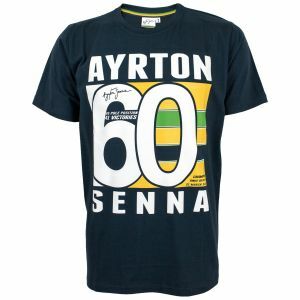 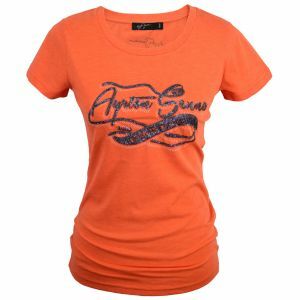 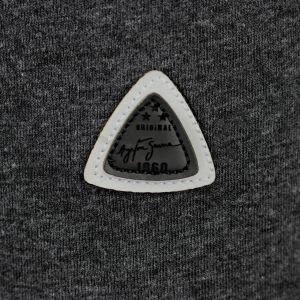 The T-shirt is made of pure cotton, which makes it particularly comfortable to wear.